This presentation will be featured at TEKDiveUSA.2018 by Peter Buzzacott. 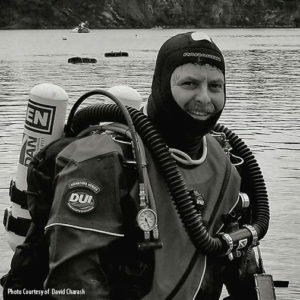 Diving with the isolator valve closed, breathing from the wrong tank, taking in a mouthful of caustic cocktail, these are the tech diving incident reports DAN collects. 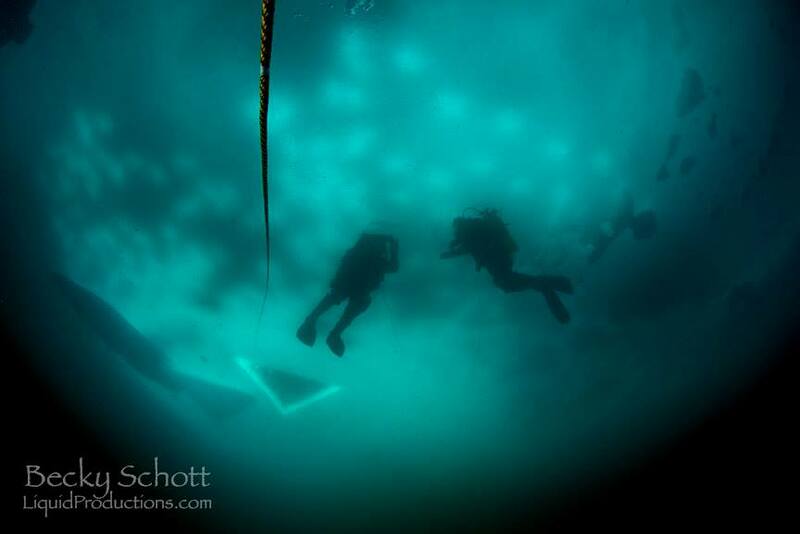 DAN also assists tech divers with decompression sickness, coordinates evacuations, and researches tech diving fatalities to identify potential issues that may need resolving. This presentation will highlight some of the more serious issues tech divers occasionally face.